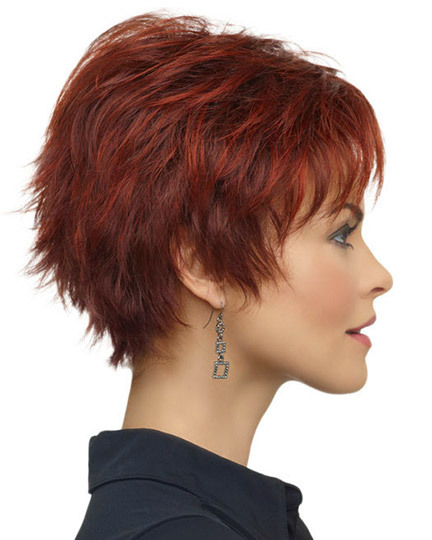 Front: 3.75", Crown: 4.0", Sides: 2.0", Nape: 2.0"
Genny by Envy Wigs is a layered longish pixie cut with face framing fringe bangs and a tapered nape. 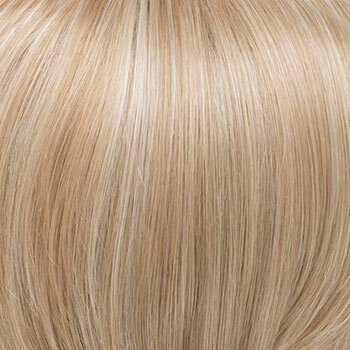 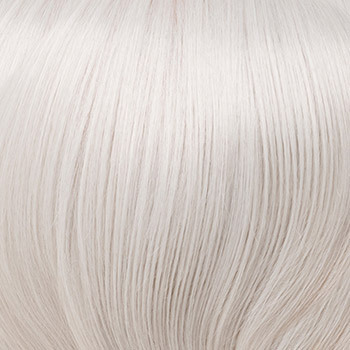 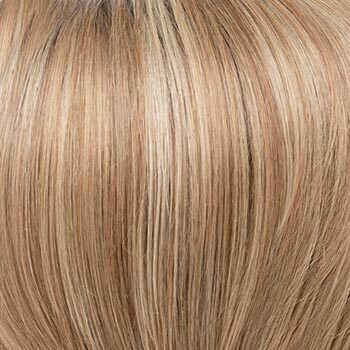 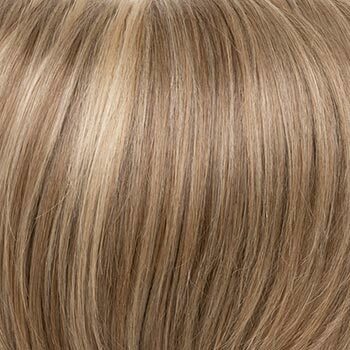 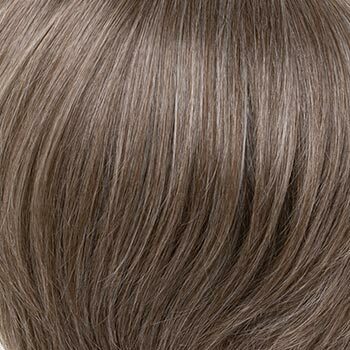 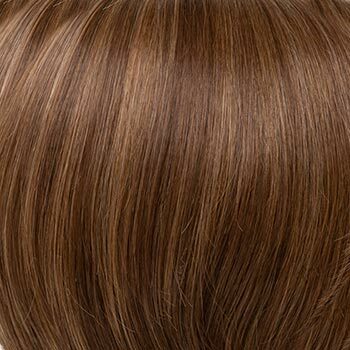 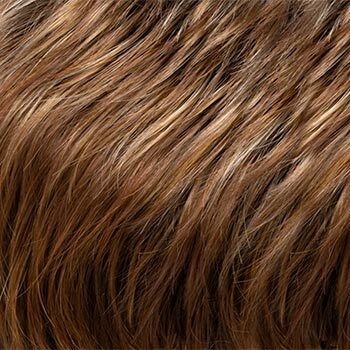 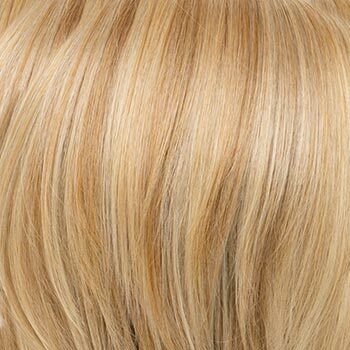 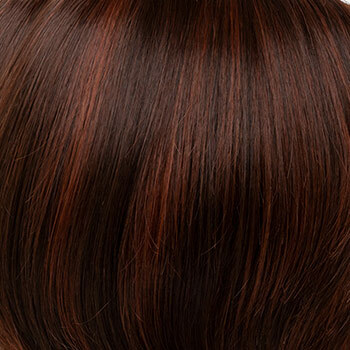 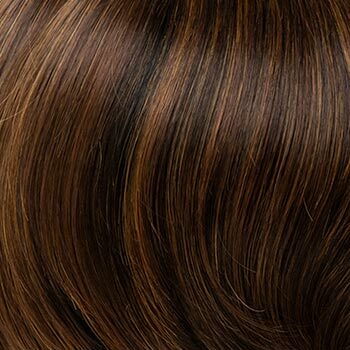 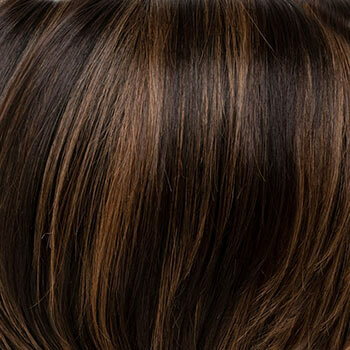 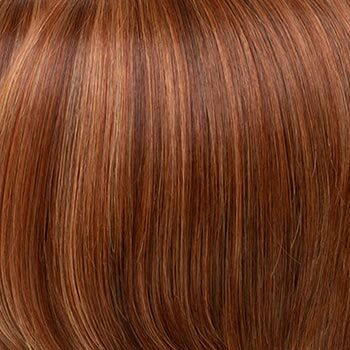 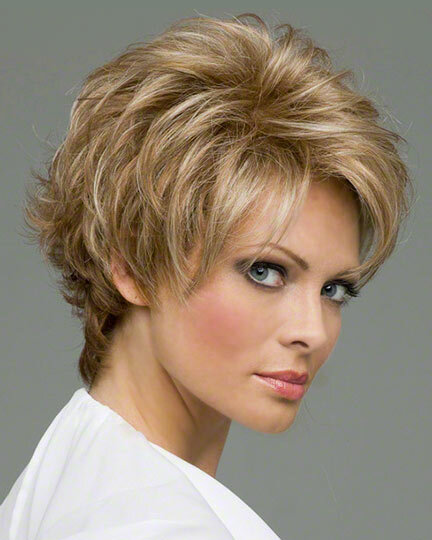 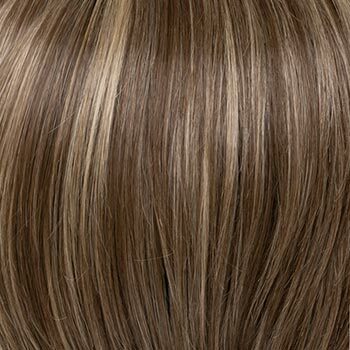 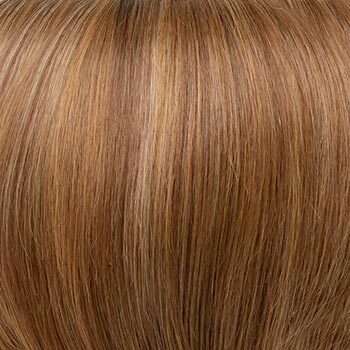 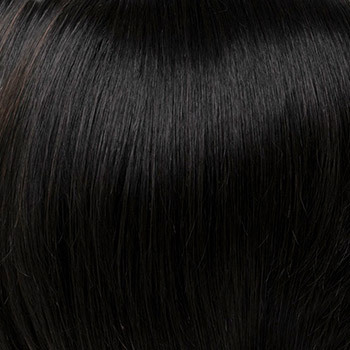 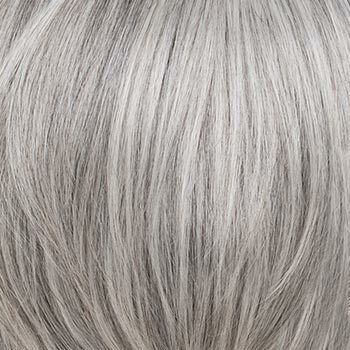 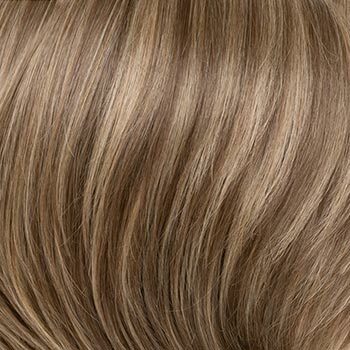 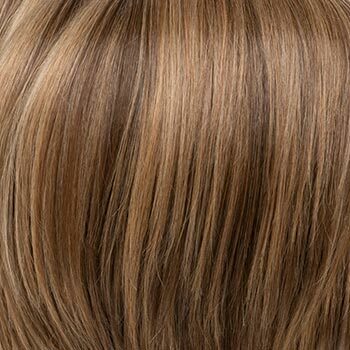 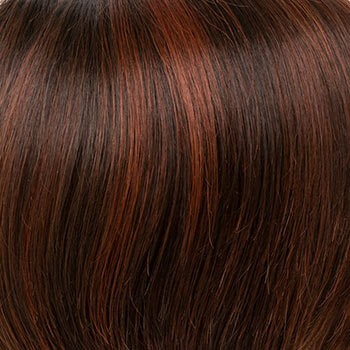 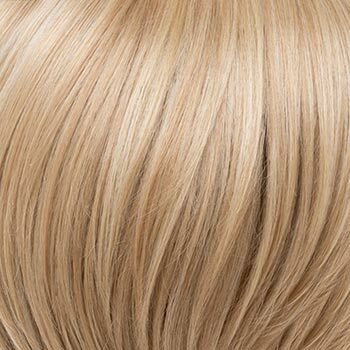 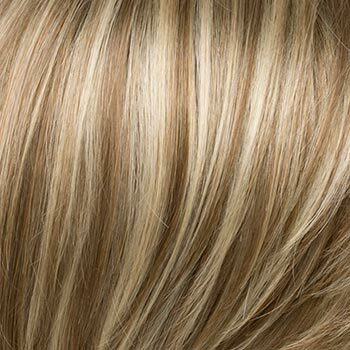 Envy Genny wigs feature a monofilament cap construction with wefted sides and back. 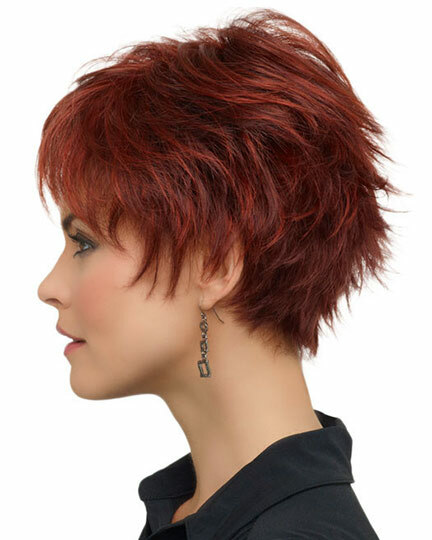 Wispy bits of fringe framing Genny's hairline allow you to comb your hair toward or away from your face while keeping a realistic silhouette. 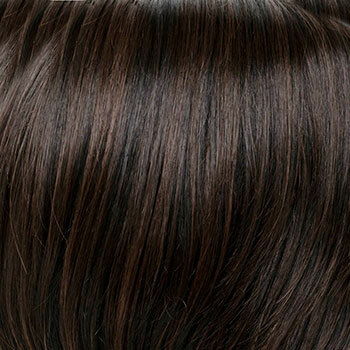 Of course, Envy always has your comfort in mind. 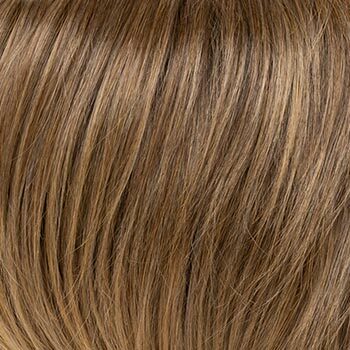 The ultra-lightweight Genny cap fhas wefted sides and back for the most comfortable fit possible while allowing a breathable, yet capless feel to each style. 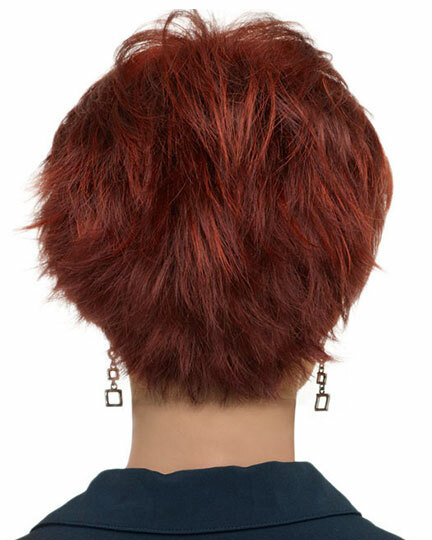 The Genny wig weighs 57 grams. 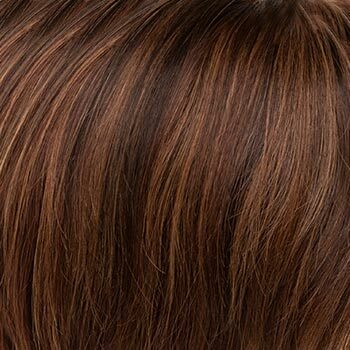 There are 26 colors available for Genny. 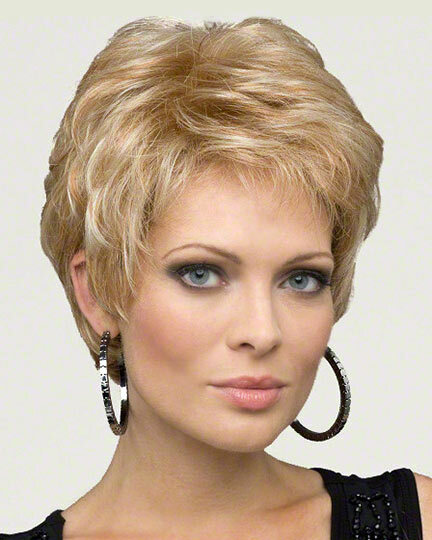 To Buy Genny, Click On A Small Swatch Below. 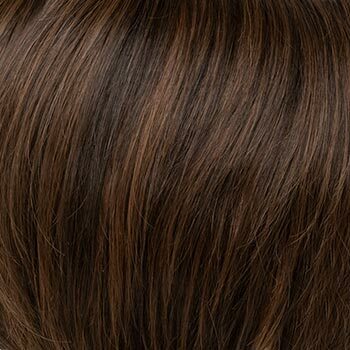 If you would like to discover other products that share some of Genny's qualities try the links below.